Every click your company’s lead generation website generates is a unique interaction with someone who may become a customer. Yet that also means those interactions are just as likely to be with someone who won’t become a customer. As an Internet marketer, you need to know the difference between these interactions for your campaign to be truly successful. However, unless you’re taking the step of processing all your website conversions through a lead validation process, there’s a very good chance you don’t know everything you should know. Nearly half of all website conversions turn out to be serious sales leads, but that means about half of them are not. These non-starter conversions often end up being interactions such as customer service inquiries, job applications and incomplete form submissions. The danger for most online marketers lies in the fact that Google Analytics doesn’t distinguish between these two types of interactions. A marketer who looks at the raw conversion numbers generated by his or her site and assumes every one of those conversions is a potential customer is working without all the information he or she needs. 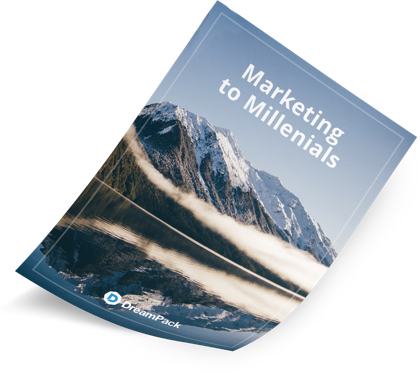 With lead validation, however, online marketers can examine each conversion they receive on the Internet or over the phone. 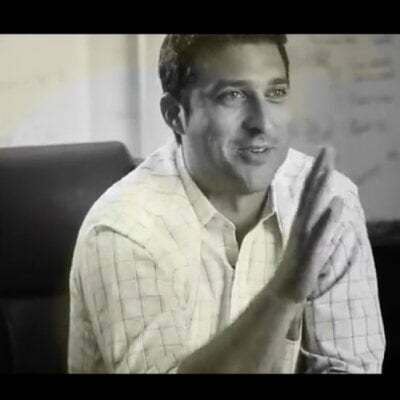 By separating the true sales leads from the non-starters, they can arm themselves with critical information they need to optimize the sources on their sites that are generating the most leads. That information can help online marketers’ websites deliver more of the most important conversions — the ones that lead to new customers and greater success. 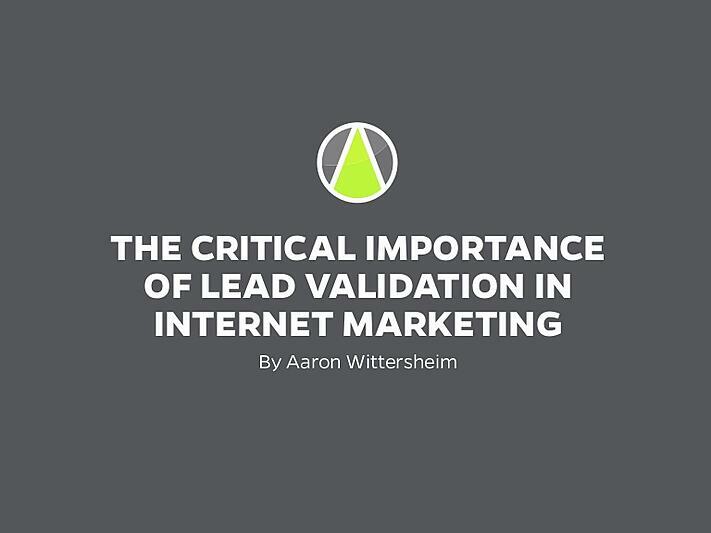 Read the following presentation (immediately below) to learn more about what makes lead validation such an important component of an Internet marketing campaign. Every click on your website matters, but it’s important to know which clicks are which so you can give each one of them the type of attention they deserve.